stressed-out stress therapist to wonderful effect, rarely giving Carrie or the reader time to collect her thoughts." 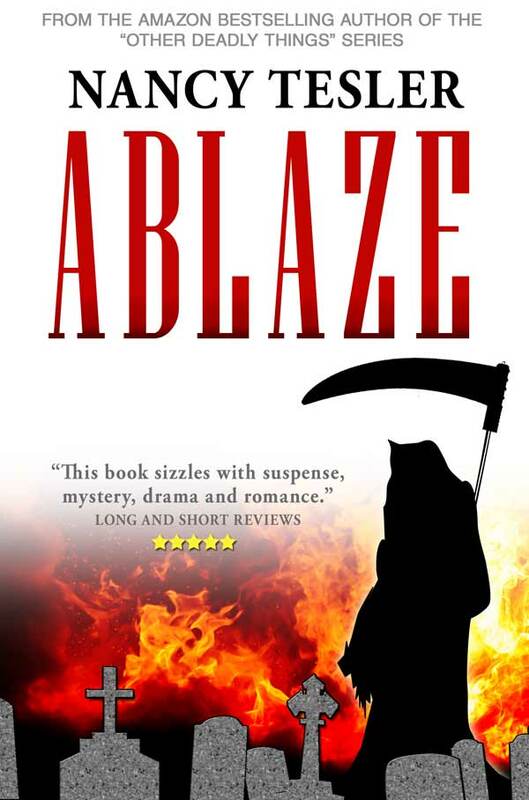 I write mysteries—mostly amateur sleuths although my latest, “Ablaze,” is an emotionally gripping thriller/love story that explores the terrifying world of destructive cults. I wrote my very first mystery when I was nine, creating a Nancy Drew-like protagonist named Jean Beacon. 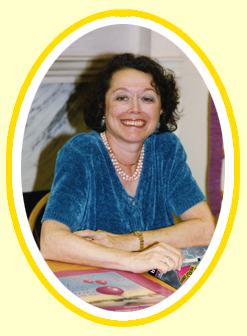 My first published mystery, “Pink Balloons and Other Deadly Things,” written several decades later after a brief acting career and the raising of three children, features soon-to-be-divorced Carrie Carlin, a stressed out biofeedback stress therapist. As I’ve been both a biofeedback therapist, and a divorcée who’s had homicidal fantasies, I feel uniquely qualified to have written this series. “Pink Balloons,” I’m thrilled to say, has hit the Amazon best-seller list on several occasions, once or twice garnering the #1 and #2 spots. In it and in the ensuing books, I “dispose” of my victims without graphic violence and often, unintentionally, with a touch of humor. The book sold to Dell fairly quickly so I decided I must be good at knocking off the undeserving (on paper, of course) and I followed with four more deadly adventures. Writing this series was wonderfully therapeutic and great fun for me and I hope you’ll have fun reading them. Feel free to click on the above links to learn more about me and my books and please subscribe to my email list on my contact page so I can keep you up to date about future events and books. © 2016 by Nancy Tesler. All rights reserved.